Best locksmith, fast services, 24/7. Here you can find proper advice, answers to your questions, good tips and guidance for all subjects related to locks and keys. 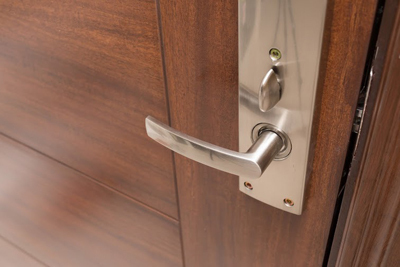 The best posts for those interested to keep their properties well-secured, learn more about locks and about the importance of lock replacement.